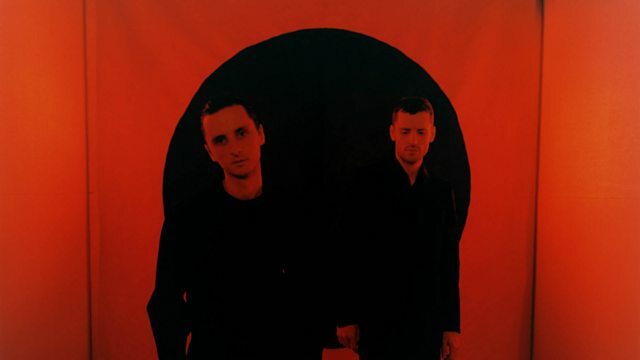 Jack Barnett from These New Puritans compiles a playlist featuring Georgian polyphony, an astoundingly complex song written in a dream and a piece by British composer Thomas Ades. Stravinsky - Symphony of Psalms; Mass; Cantata. Black Ships Ate The Sky. Peter Hammill, Hugh Banton & Guy Evans. Musique de la Grèce Antique. Ades In Seven Days / Nancarrow Studies.